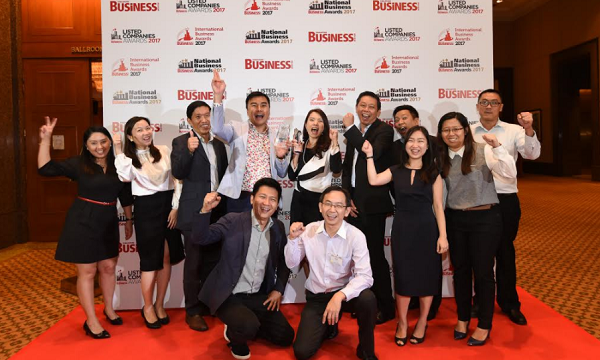 Now on its fourth year, the International Business Awards lauds the most outstanding international firms operating in Singapore. 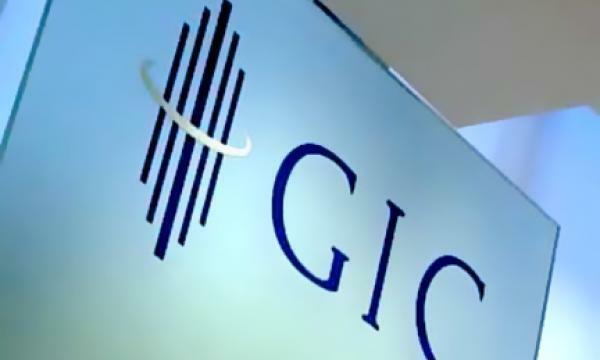 The Listed Companies Awards, on the other hand, is now on its third year of recognising innovative publicly listed companies in the city-state. Meanwhile, homegrown Singaporean companies were honoured in the second National Business Awards.